Where is the East Village? The Historic East Village is located in downtown Des Moines on the east side of the Des Moines River near the the Iowa Capitol building. The East Village business district is easily accessible by exiting I-235 at E. 6th Street (Exit 8B) and heading south two blocks. Why is the East Village “Historic”? As one of the original commerce areas of Des Moines, East Village encompasses some of Iowa’s most significant buildings, including the State Capitol and numerous buildings on the National Register of Historic Places. Learn more about our history here, including photos and a list of properties on the National Register of Historic Places. What is Historic East Village, Inc.? Historic East Village, Inc. is organized under the provisions of the Iowa Non-Profit Corporation Act, and, as a result of its status as a Section 501(c)(3) corporation under the United States Internal Revenue Code, operates exclusively for charitable and educational purposes within the meaning of Section 501(c)(3). 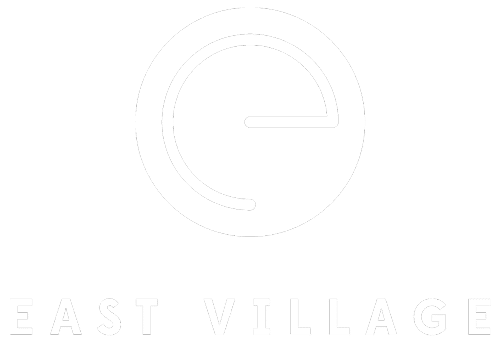 Our mission is “to lead the preservation, support and development of the East Village community.” Our vision is to create a thriving, energized, self-sustaining association that assures East Village is an welcoming, diverse, beautiful and prosperous community.